Selk Baioumi is Croatian. She’s also Egyptian. And American. Despite her vast heritage, the only family she has known is her mom and late grandfather. Other than that, the closest relationship she has is with her boxing/kickboxing instructor, Cliff. And she’s perfectly happy with her life, until two new men show up in her cozy hometown of Snow Hill, Maryland. The first, Whistler, an ill-reputed boxer with a paranormal secret. The second, Zahid, the Egyptian father who’d left her mother the day after Selk was born. 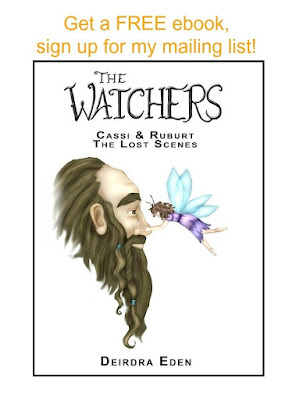 Zahid’s return brings the truth about Selk’s ancestry and promises of death for many, including Whistler, the not-so-bad boy who’s stolen her heart with his dry smile and effortless empathy. 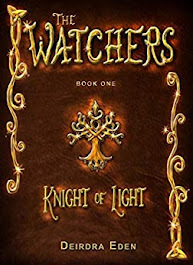 In order to obliterate those promises, Selk and Whistler must enter and survive an alternate Egypt where crocodiles swim in venom, stained-glass labyrinths come to life and mummies can slow your every move, even speech—if overprotective Cliff doesn’t kill Whistler first. 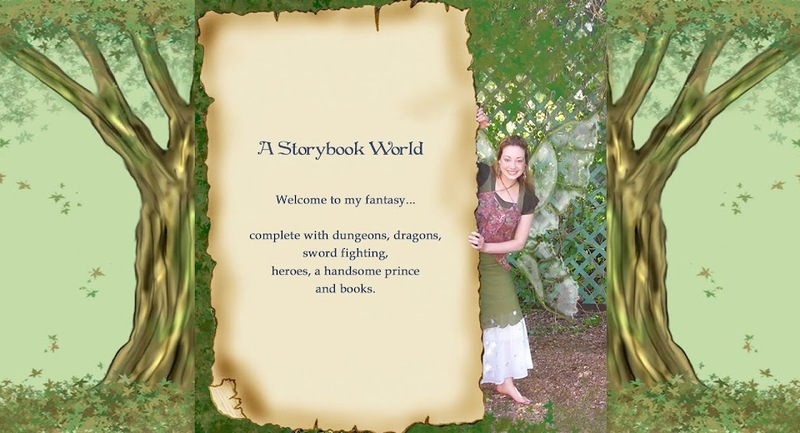 After starting college at sixteen, Kristina M. Serrano graduated from Cape Fear Community College with an Associate’s Degree in Arts, as well as a BFA in Creative Writing Fiction and a Certificate in Publishing from The University of North Carolina Wilmington, landing on the dean’s and chancellor’s lists. She was the Executive Editor and Prose Editor of an online literary magazine, and, while in college, had the privilege of singing the national anthem at four large events. 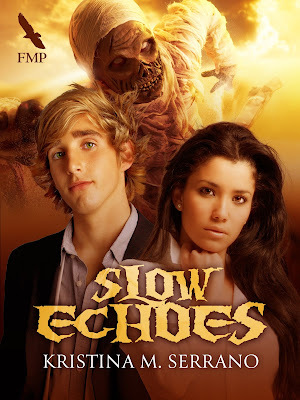 SLOW ECHOES is her first published novel, but she has dozens of unfinished YA fantasy and paranormal romance novels stored away for a rainy day. She currently resides in North Carolina with her hyper Bichon Frisé, Jake.